SAN FRANCISCO -- A San Francisco police officer helped save the life of a man watching a basketball event starring Golden State Warriors guard Stephen Curry at Kezar Pavilion on Tuesday night, police said. Officer Robert Fung was working at Curry's SC30 Select HS Showcase at Kezar around 6 p.m. when he saw a 66-year-old man in the audience suffering from a medical emergency, police said. Fung called the fire department for help and began performing CPR on the man, who had lost consciousness and stopped breathing. 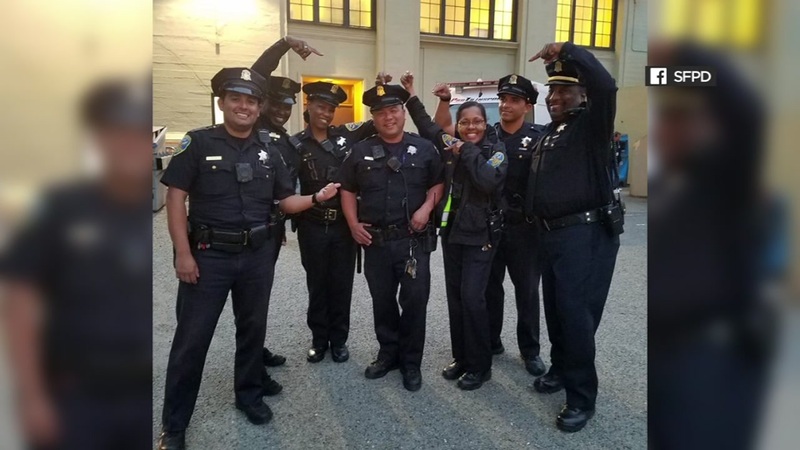 "The SFPD is proud of Officer Fung and thanks him for taking immediate action during a medical emergency," the department said in a statement on Facebook this morning.